While most people would like to think that they would never accidentally back their car into their garage door, or perhaps even pull too far into their garage and run into the wall, accidents happen. 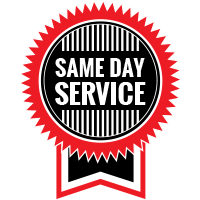 If you’re in need of garage door repairs, call Garage Door Doctor in Indianapolis. We offer garage door repairs for homes and commercial properties in Indianapolis and the surrounding areas. Today, we’d like to go over some of our top tips for safely parking in your garage to avoid accidents and to help you prevent damage to your car or garage. Laser sensors are available to install in your garage on the ceiling. The sensor will send out a laser beam that will guide your car into the garage and tell you where to stop. Laser sensors are available for garages that have one or two places to park, so each driver can benefit from the help of the laser sensor. Alternatively, you can find sensors that you mount on your wall which will stay green as you pull in until you reach the specified parking spot. If you’d rather use something a little less technical, you could always opt for a mat that you can place on the floor of your garage that you will pull onto, letting you know that you have reached your ideal parking spot. If you think that a mat would be too subtle for you, you can place something similar to a concrete stop used in parking lots on the floor of your garage. If you’re looking for a tried-and-true method of knowing exactly where to park in your garage, you can opt for the old-school method of hanging a ball from your ceiling. So you know where to hang the ball from, park your car in the ideal place in your garage, and then put a hook in the ball and tie a string to it, hang the ball from the string directly above the windshield of your car. The ball should touch the middle or bottom of your windshield when you pull into the garage. While the previous tips are great options that will prevent you from pulling too far into your garage, it’s important to take precautions that will keep you from accidentally backing into your garage door when it’s closed. The best way to prevent this is to always open your garage door from your wall opener before you get into your car. This way, your garage door will always be open before you get into your car, and you won’t have a chance to start your car and back up without thinking about the fact that you haven’t opened the door yet. 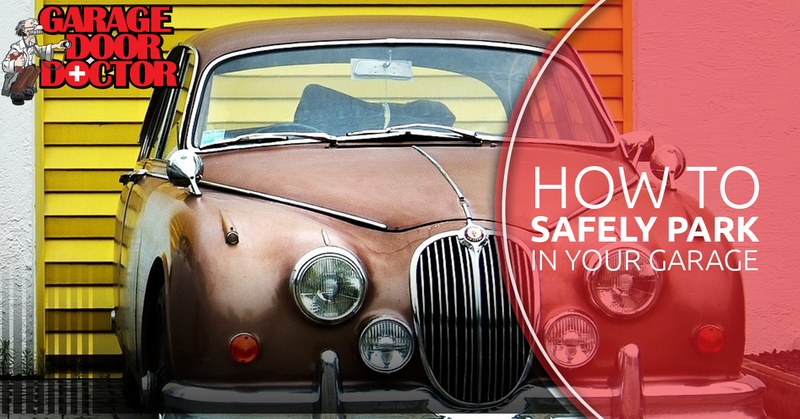 We hope that these tips are helpful, and give you some good ideas on how to safely and effectively park in your garage. 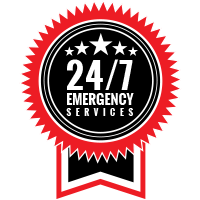 Should you ever accidentally run into your garage door, or need any other garage door repairs, call the Garage Door Doctor for all of your garage door repairs in Indianapolis.